Loaded with antioxidants – this monster mask will give your skin a mega nutrient boost! Don’t be surprised if your face tingles a little bit with this one. 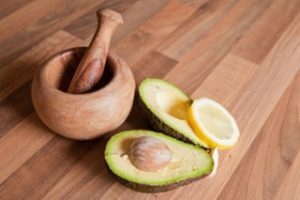 If it is bothersome omit the lemon juice (or ACV) or use less next time. Enjoy! Add spirulina and lemon juice (or ACV) and mix well. Apply mask to face and neck and leave on for 15-20 mins. 500 points = $25.00 Reward! Fill out the form below to start saving! 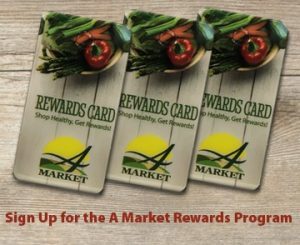 Do you want a physical A Market Rewards Card? Yes, please mail it to me. Yes, I will pick it up at A Market Manchester. Yes, I will pick it up at A Market Newport. No, I have too many cards. I will use my phone number or name at checkout. What is your A Market Rewards card number?